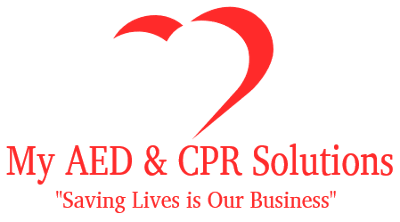 AED's can double or even triple a person's chance of survival when combined with good CPR. Could a defibrillator have saved NBC's Tim Russert's life? One of the lessons from Mr. Russert's death is that everybody should find out whether their building has a portable defibrillator and where it is located, and then learn how to use it. Good CPR and an AED can increase the chance for survival by 2 to 3 times. Watch this video to learn more about how AEDs — and a quick-thinking teen — saved Dale Wakasugi's life.